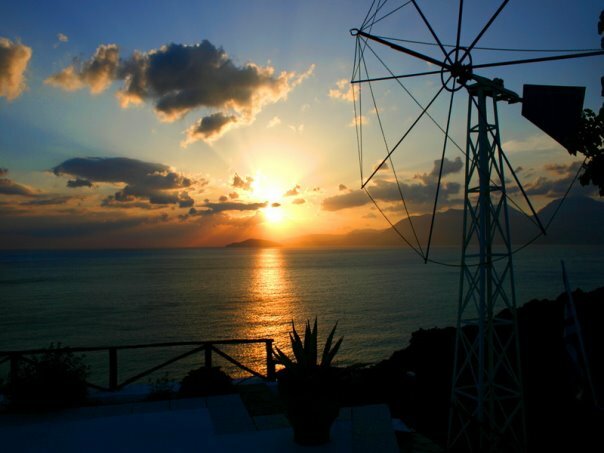 Panorama Villas in Ammoudara is a small 4 star self catering resort, set on a steep hillside only 3km east of Agios Nikolaos town. 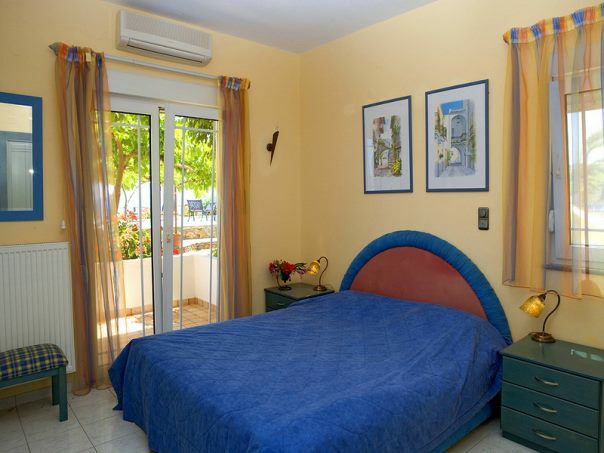 The splendid accommodation in Panorama Villas is offered in eleven villa apartments, fully decorated and surrounded by beautiful and well tended gardens with fruit trees, palm trees and brightly coloured flowers. 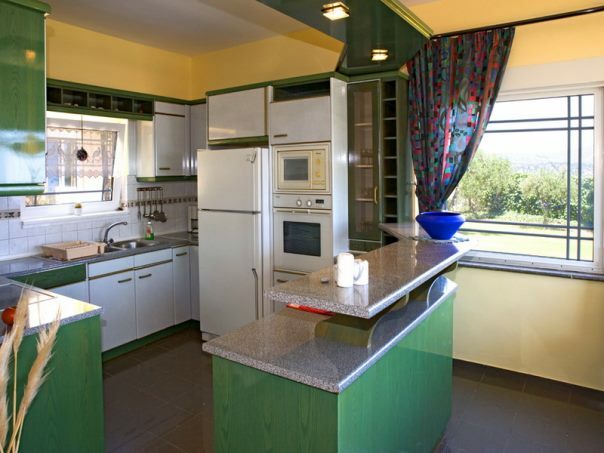 Villas 1 to 8 consist of 4 identical ground floor and 4 first floor apartments of 45 m2 which can accommodate up to 3 persons each. 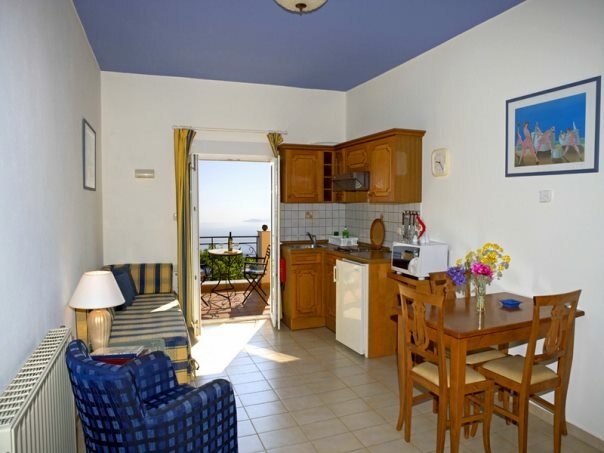 All apartments have twin or double bedrooms, bathrooms with showers and french doors leading to terraces or balconies with stunning sea views. 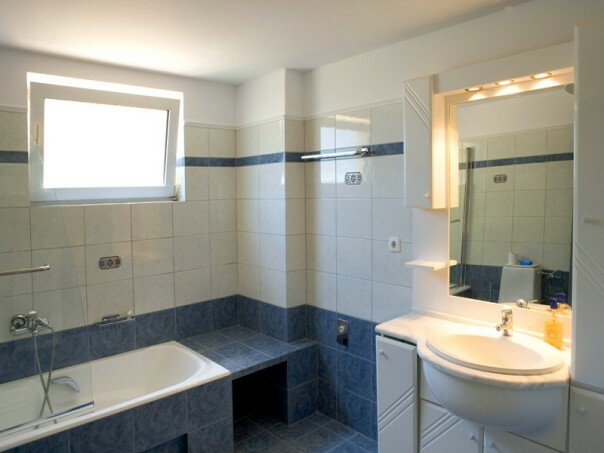 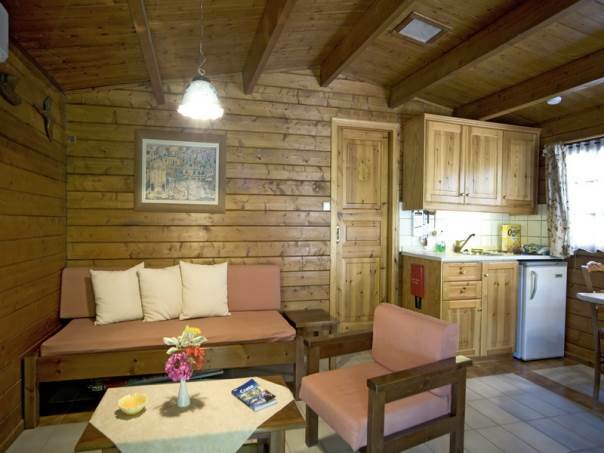 Villa 9 is a 25 m2 detached Swiss-style chalet perfect for a couple and features one bedroom with a double bed in a curtained-off sleeping area and a bathroom with shower. 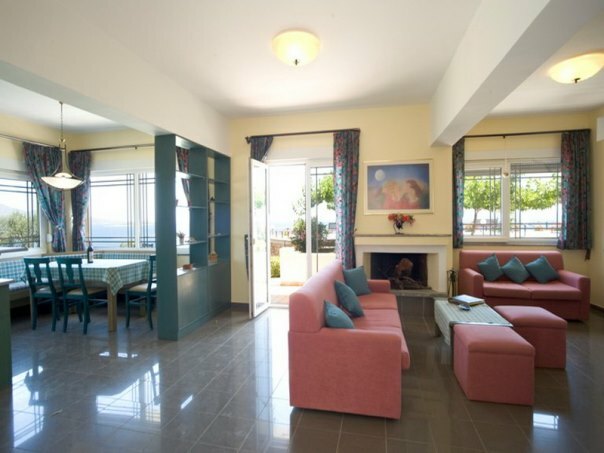 Villa 10 is a spacious apartment of 85 m2 with one double bedroom and one twin bedroom which can accommodate up to 4 people. 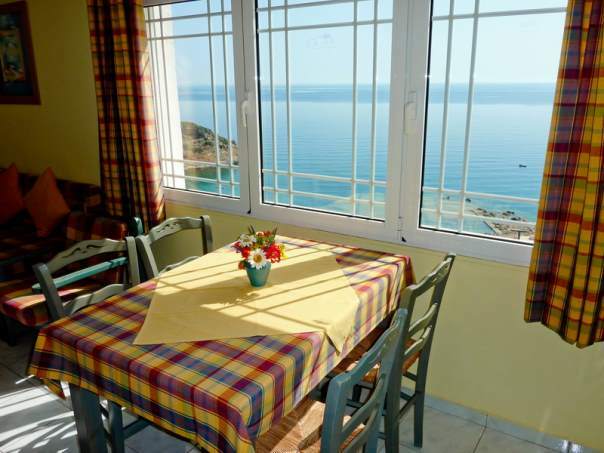 The private terrace in front of the apartment offers marvellous sea views and panoramic views of Agios Nikolaos and the Mirabello bay. 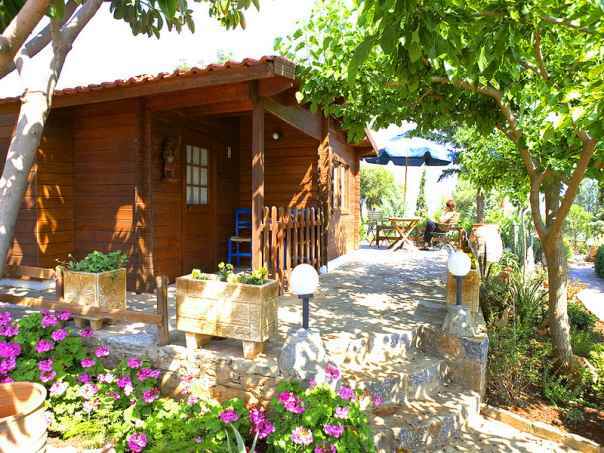 Villa 10, with its own private parking in front of the apartment, is suitable for elderly or disabled people. 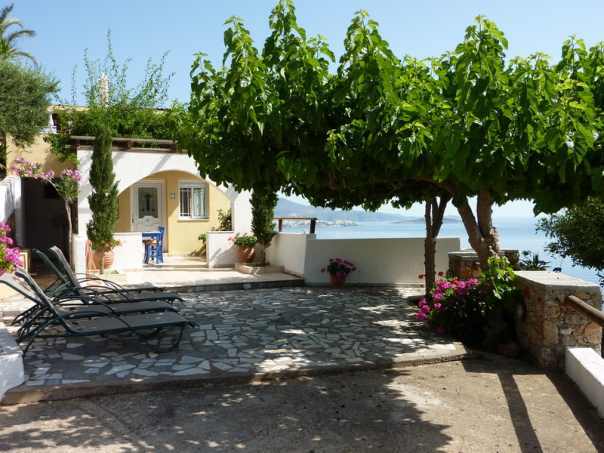 Villa 11 is a very large 140 m2 ground floor apartment with a private terrace. 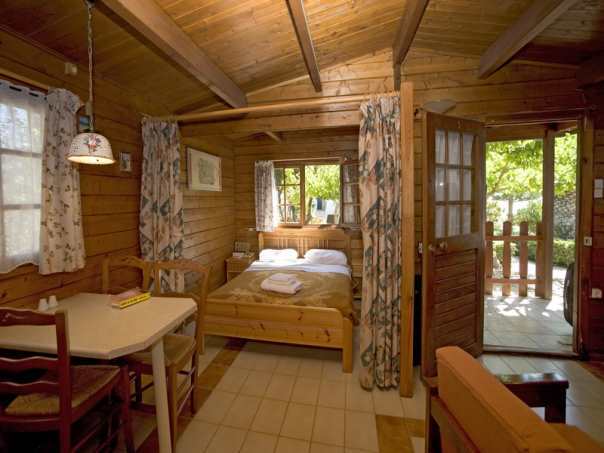 It has one double bedroom, one twin bedroom, 2 bathrooms and can accommodate up to 4 persons. 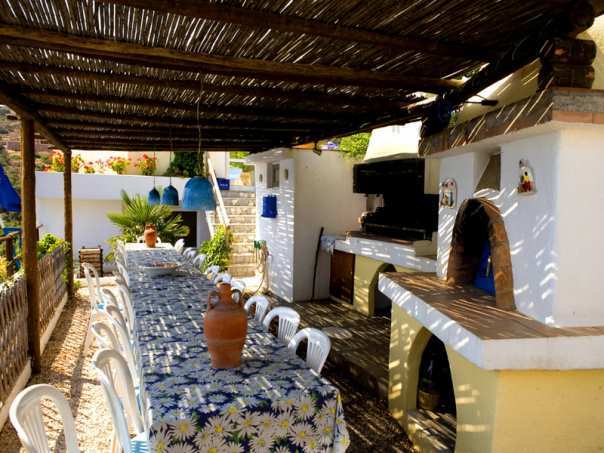 Villa 11 consists of a living area including a fireplace, an open-plan kitchen with a full cooker, microwave and fridge. 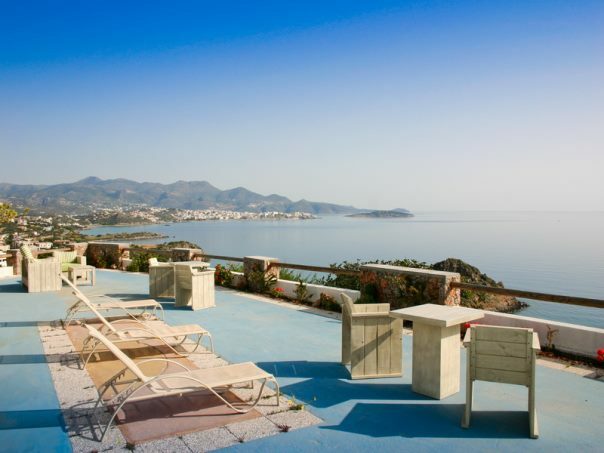 * Note: Usage of the tennis court, spa, watersport & private beach are available at a hotel below and are subject to an additional charge and on-going permission for use by non residents.